What did you think of Identifying Verb Phrase in a Sentence Part 2 ? 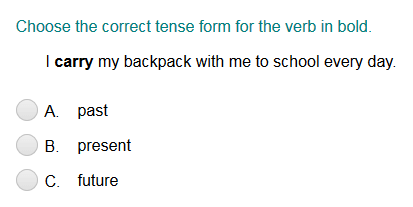 A verb phrase is when the helping verb and the main verb work together. A verb phrase has one or more helping verbs and one main verb.